Why is the law failing to protect pregnant workers and parents from detrimental treatment in the workplace? 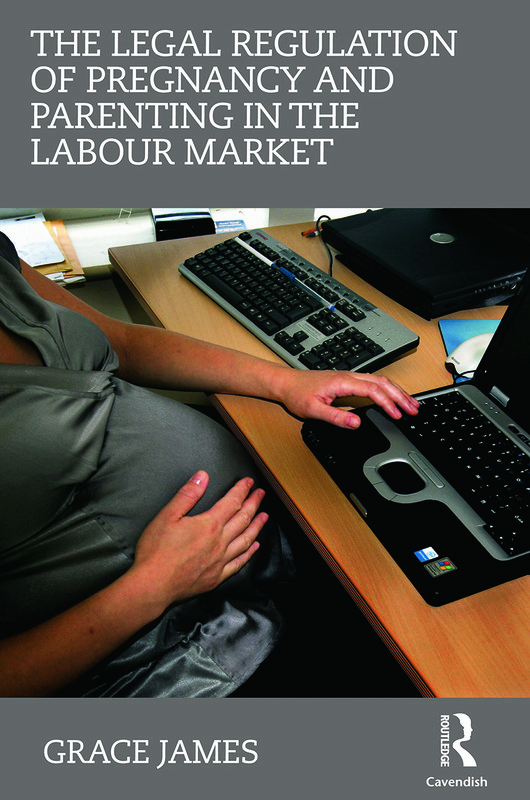 This theoretically informed book, which draws on the findings of a large scale, Nuffield Foundation funded, study of pregnancy-related workplace disputes, explores the legal regulation of pregnancy and parenting in the labour market. Using an epistemology that draws primarily on critical feminist debates, theories and critiques, the book adopts a necessarily female standpoint and seeks to answer why, despite positive policy ambitions and ample legislation, law is failing to protect pregnant workers and parents. Whilst sensitive to the limits of law’s ability to bring about social change, the book asks whether it is the direction of current policies that need attention, or the substance of the legislation that is flawed. Is it the application of the law in courts and tribunals that fails working families or the mechanics of the employment dispute resolution and tribunal system that needs adjusting? This book will interest academics, students and practitioners of law and social policy interested in employment law and discrimination. Legislation and policy: promoting good pregnancy- parenting/workplace relationships?